We are no longer selling the Standard (S) Model Bartol Mag-Probe, we sell a High Sensitivity (HS) Model that looks exactly the same but will sense down to 3 Gauss without the ring magnet attached. 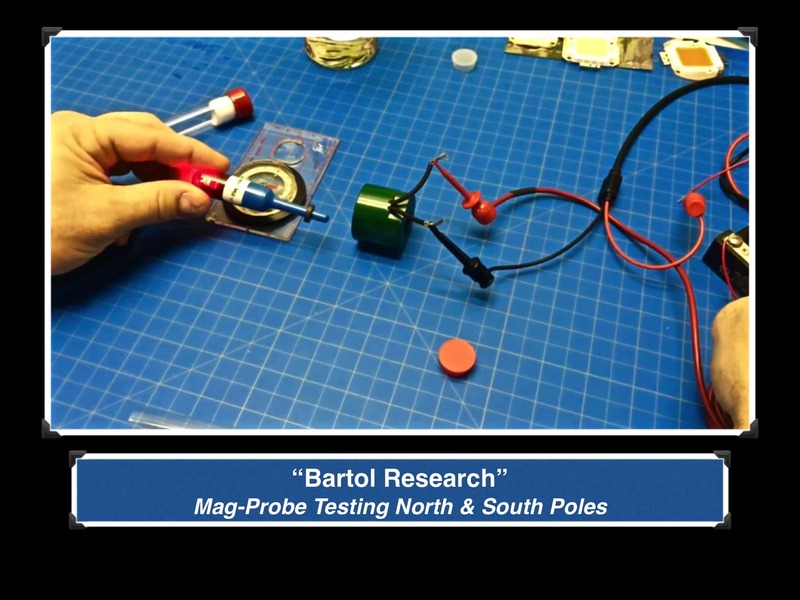 With the ring magnet attached the (HS) Model Bartol Mag-Probe will sense as low as 1 Gauss. A desensitizing protective shield comes with each Mag-Probe and can be slid over the tip to desensitize the Sensor in the tip of the Mag-Probe in the event you are testing large electrical solenoid valves or contactors that produce large overlapping magnetic fields.